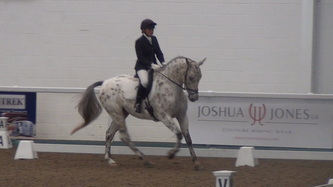 Rhonda is simply one of the most stunning horses I have ever seen. Her looks, conformation and movement are practically faultless. 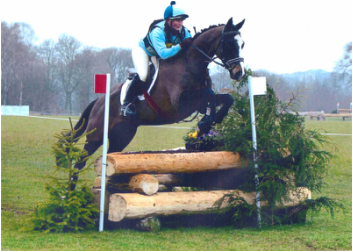 Combined with her impeccable breeding, her grand sire being the legendary Rubinstein, she is a very exciting breeding prospect for us. 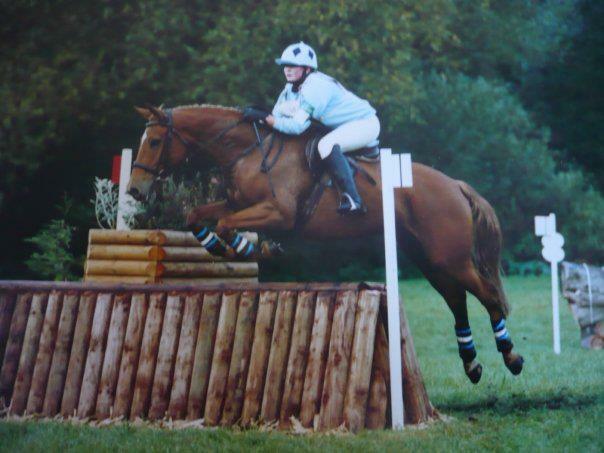 She had her first foal in June 2013 by Franklyn Sugar and a second foal to Lord Leatherdale in August 2014. 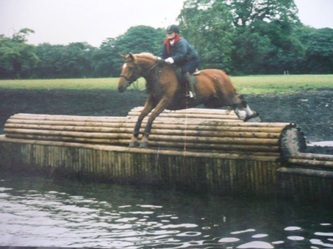 After weaning her foal she returned to ridden work. 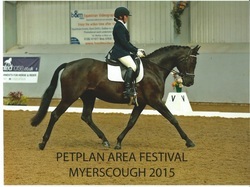 She quickly amassed Petplan and regional qualifications at Novice Level, gaining four 70%+ scores and one 80%+ score from 7 starts and a 6th place finish at the Novice Open Area Festival at Myerscough. 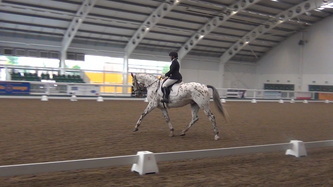 She will be aimed at Winter Regionals 2016 and then move to elementary level. We purchased Inky in June 2012 from a friend. He is an ex racehorse who ran under rules and was placed 4 times before being retired. 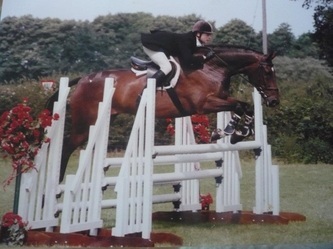 He then went to the Yorkshire Racehorse Retraining and Rehoming Centre at Richmond Equestrian http://www.richmondequestriancentre.co.uk/ror.asp . 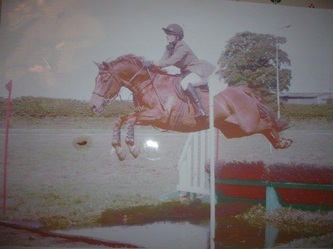 He had only been in training for 3 months when he won his first BD Prelim competition earning him a Horse and Hound write up. 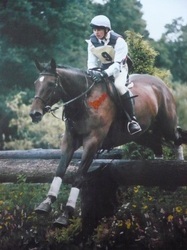 Woody really was my pony of a lifetime and the main reason I chose a career with horses. 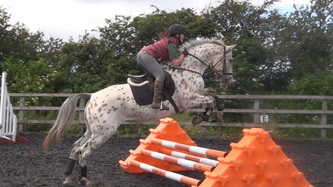 He was bought at 13 years old having show jumped to within a few pounds of JA. 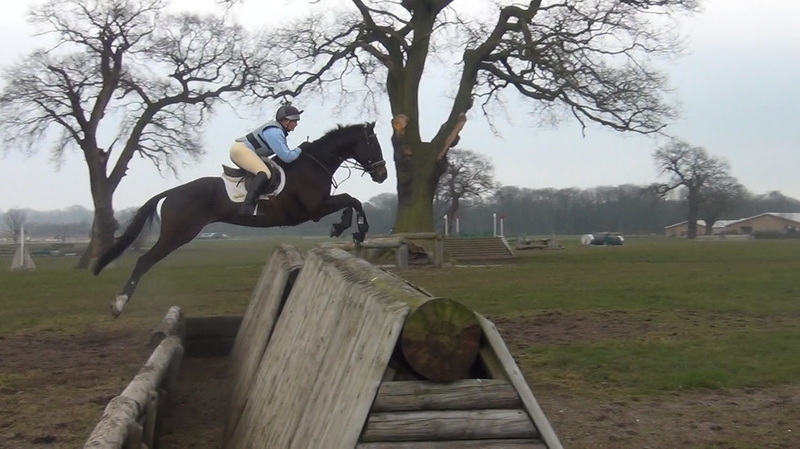 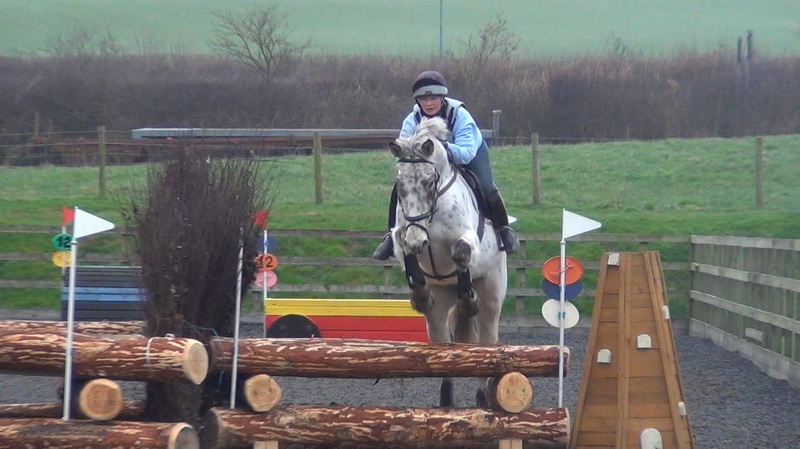 He had a change of career to eventing when we got him, something he had never done but took to immediately. 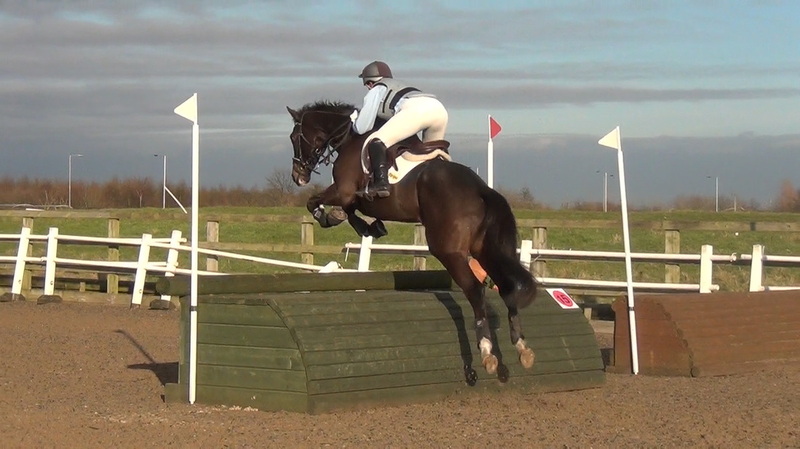 He went from being a bit of a wild child to one of the most consistent event ponies on the Pony Club circuit - proving lots of people wrong in the process. 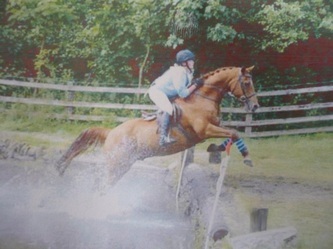 He was the bravest pony I've ever sat on and I have so much to thank him for. 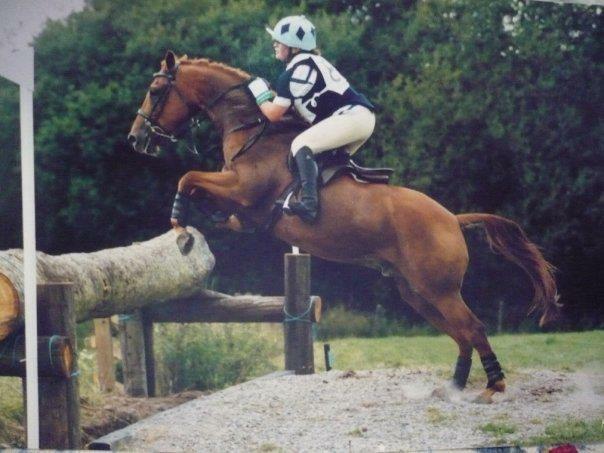 Woody retired from competing in his late teens and is now happily living out his days in our fields. 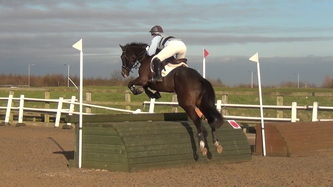 We purchased Leo as a recently backed 4 year old. 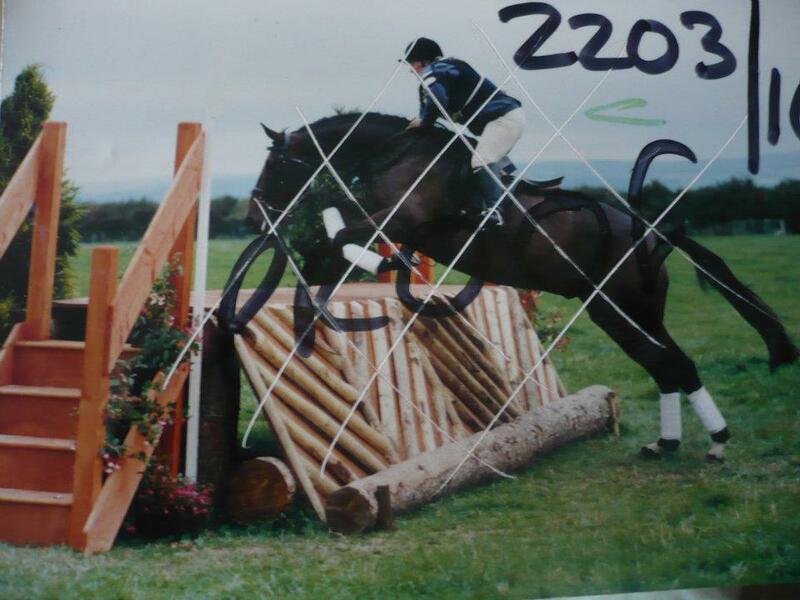 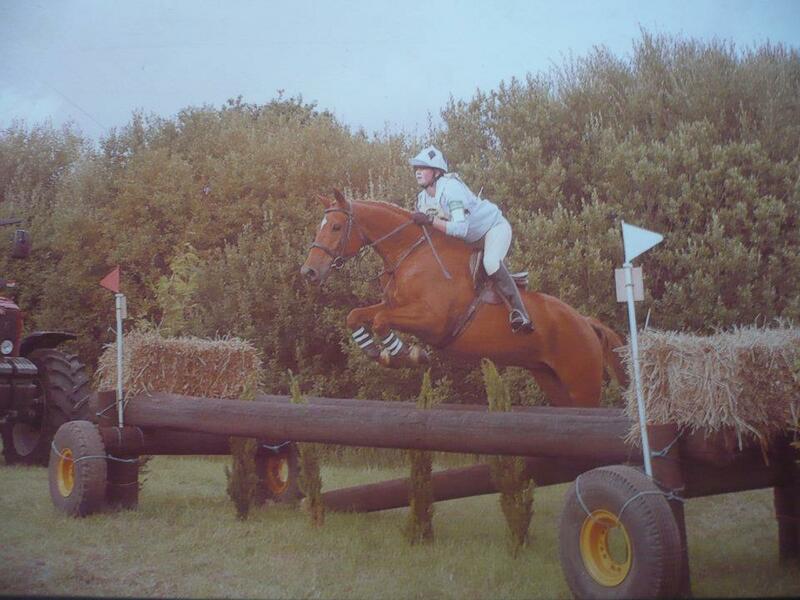 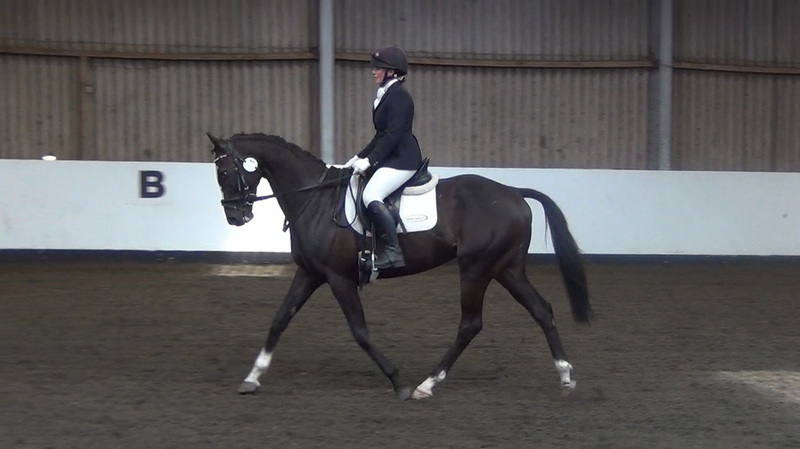 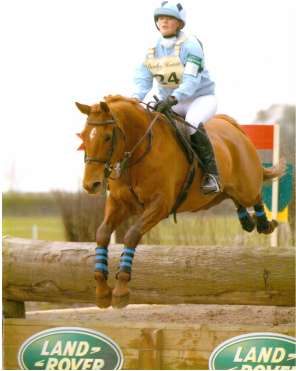 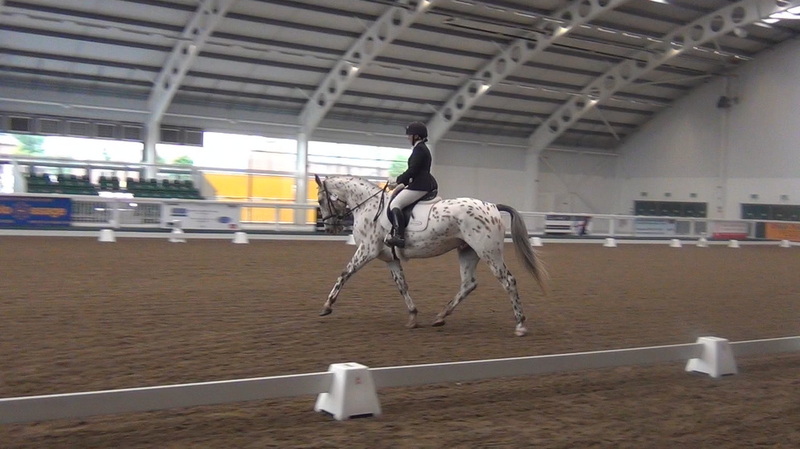 He was a fantastic Pony Club all rounder, competing dressage, BSJA, BE and all pony club teams. His talent in the dressage arena made him almost unbeatable in junior classes and his careful scope gained him BSJA winnings. 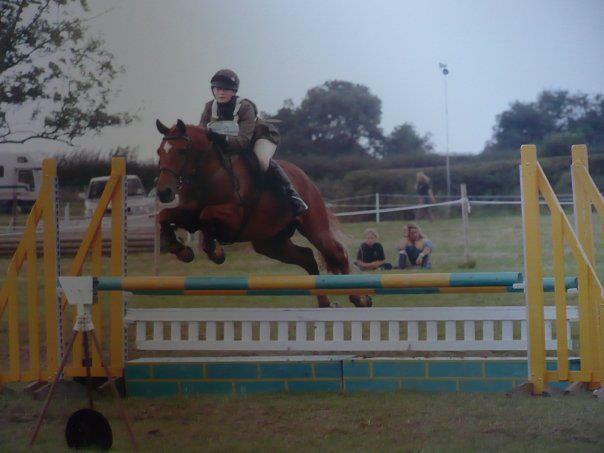 He completed one season without having a single fence down when jumping competitively. 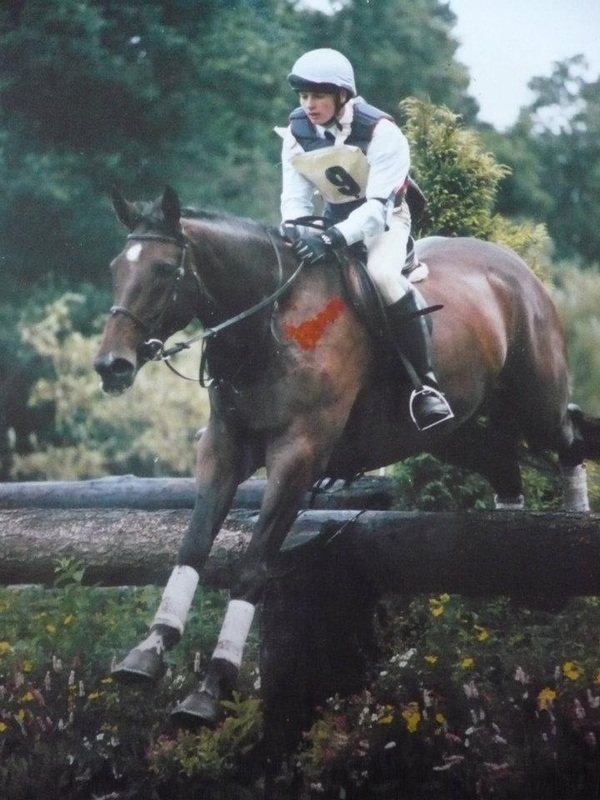 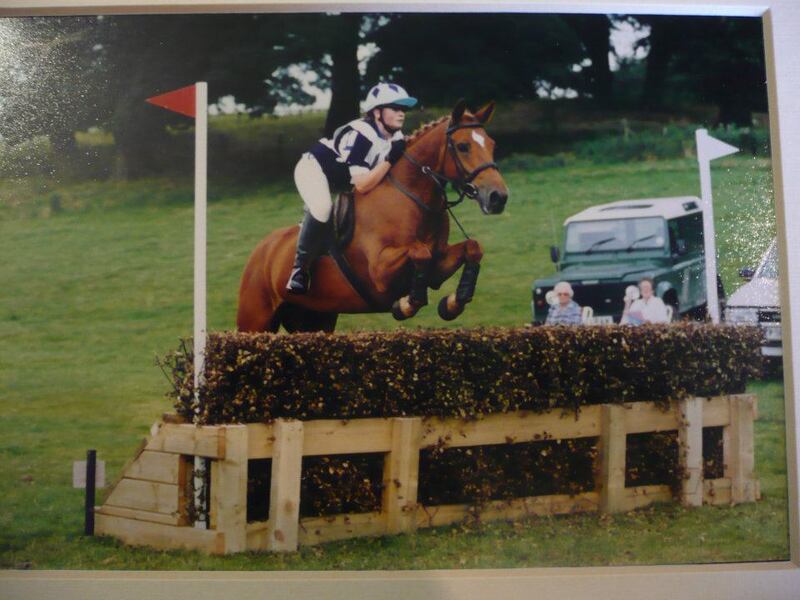 Eamon combined a successful eventing career to novice level with being a key member of the Burton Cheshire Forest Pony Club area teams with Ben Gaskell. He was also a massive part of the riding school previously run from Dee Farm, being the lead ride horse for many years. 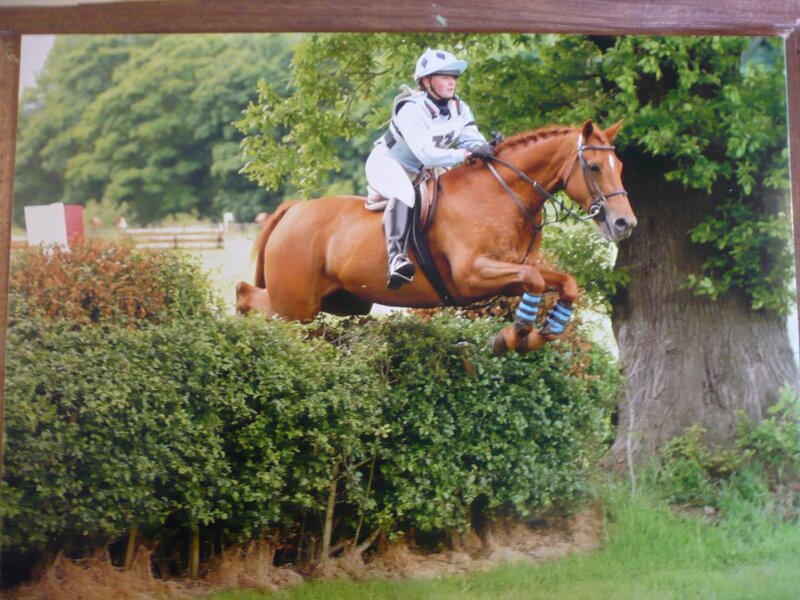 All this has meant Eamon is enjoying a well deserved retirement here at home. 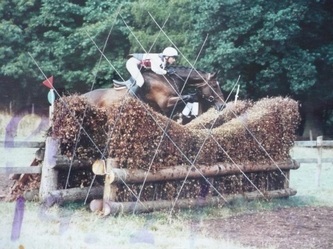 Flarepath was a horse that changed all our lives. 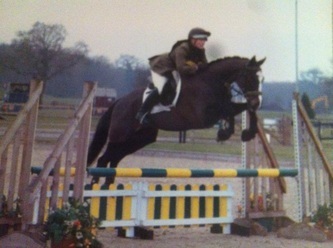 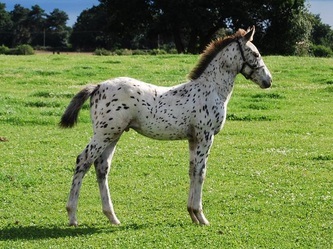 She was bred by Liz by her own Stallion Furisto out of one of the yard's riding school mares. 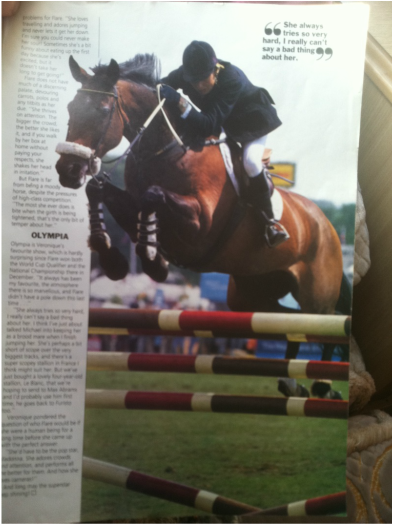 It was always known that she had great talent but she would go on to be one of the most successful british bred mares of all time. The sale of Flarepath to Michael and Veronique Whittaker enabled Liz to purchase Dee Farm, although that is where the hard work really began!